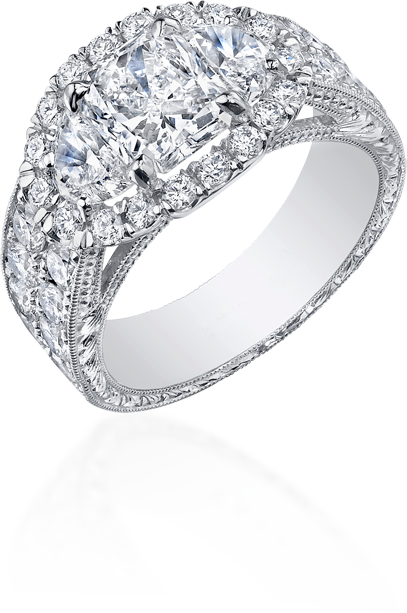 Ideal Diamond provides an exclusive diamond-buying experience. There are no showrooms, no commissioned salespeople, and no pressure. Instead, you’re welcomed into a private office to sit down for a one-on-one consultation with Sam, Ideal’s owner and a world-renowned diamond expert. He works with you to define your needs, gives you a free diamond education, and goes the extra mile to find your ideal diamond. 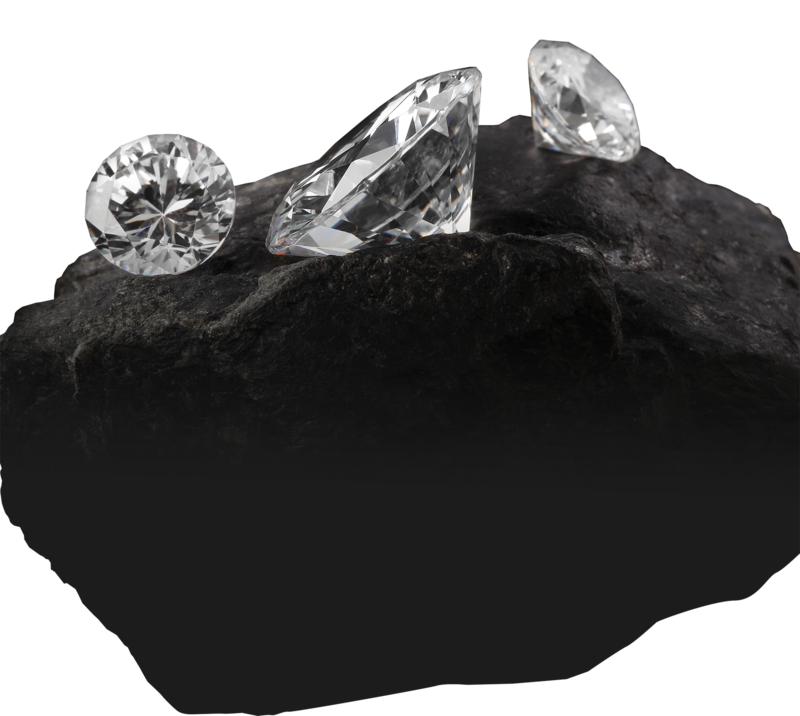 We source rough diamonds straight from the mines and cut them ourselves, ensuring we deliver the highest quality for the lowest price. 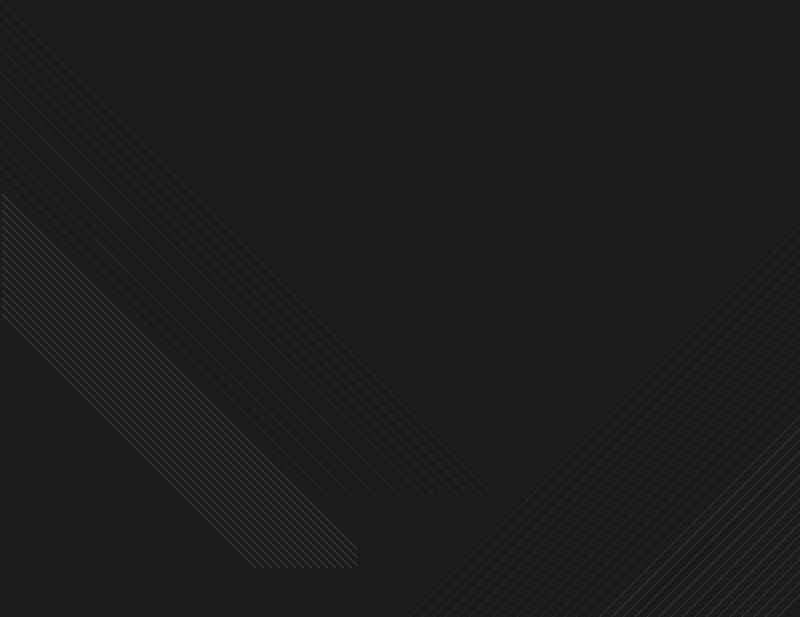 Our private office appointments offer a unique personalized experience and lower overhead, allowing you to get an amazing diamond at an affordable price. The diamond comes first. The design of the setting, which is essential in the creation of timeless jewelry, is dictated by each particular diamond and client. No pressure. No rush. No upfront charges. We are passionate about collaborating with you. Please, ask questions. Look at as many stones as you like. We will help you find your ideal diamond because your happiness is our top priority. When you walk into Ideal Diamond, there’s Sam, your private jeweler, ready to share his expertise and help you make a purchasing decision with confidence. Sam meets with every client personally to discover their needs, budgets, and visions. Then, he shows them his diamonds, tells stories, and imparts wisdom. 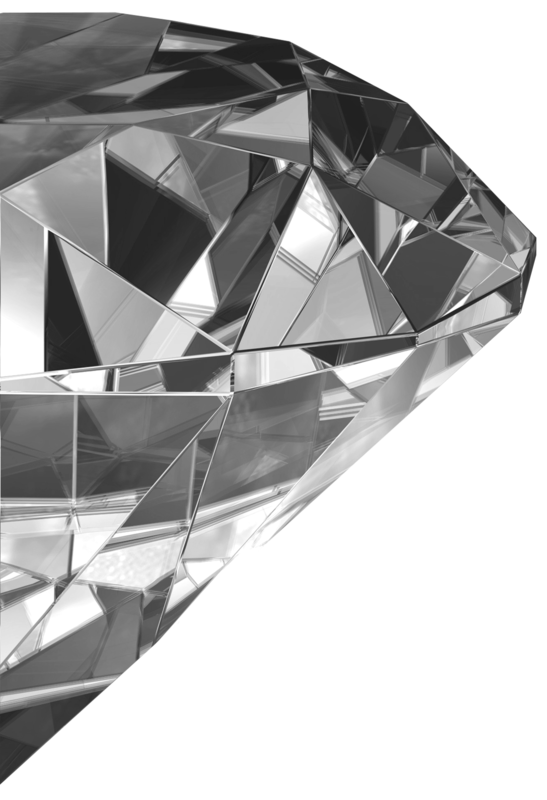 Within 20 minutes, he’s given you his version of “Diamonds 101”, providing you with insider knowledge that a retail jeweler would never share with a customer. He doesn’t pressure you to buy today. He tells you to take your time and come back with your significant other if you’d like. Most of the time, that’s what his clients choose to do. In the end, you buy a diamond, usually a better one than you expected. While working with a personal jeweler may seem decadent, it’s actually a better value than a traditional retail jewelry store, because you’re buying from the source. Diamond first, setting second. 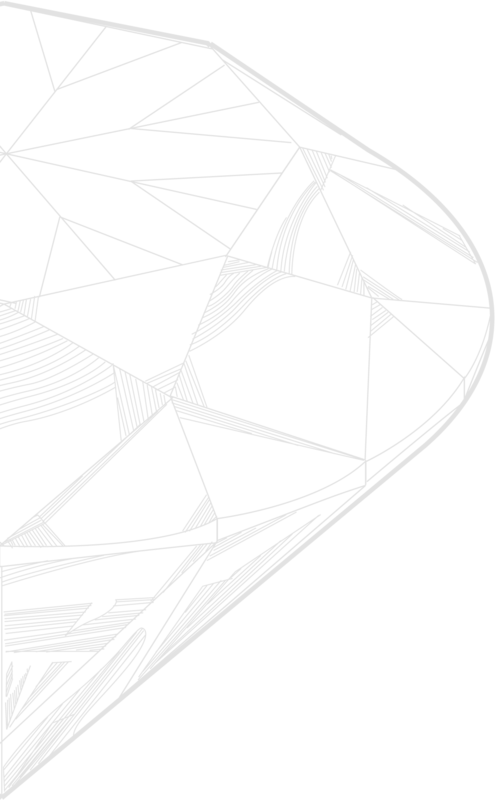 Once a client has chosen their ideal diamond, the design collaboration process begins. You explain your vision. Sam makes suggestions. Carmela, Sam’s wife, typically offers her design expertise as well. Together, you create the perfect setting. A three-dimensional computer-aided design is created for you to review and approve. You pay when you have your dream ring in your hands. Then, you have your ideal diamond. You have a one-of-a kind creation. You show your friends. You wouldn’t think of going back to a jewelry store. Now, you’ve got your own private jeweler. For over 40 years, Sam has focused on providing his clients with straightforward, honest guidance, along with high-quality diamonds at fair prices and with no jewelry store markup. To Sam, you’re not just a one-time sale, you’re a potential long-term client, and he wants you to come back whenever you need a special piece. This philosophy explains why over 98% of his business comes from client referrals. Almost 40 years ago, Sam began his career by driving around the country and selling wholesale diamonds to jewelry stores. Over the years, he became a master gemologist, gaining the respect and trust of some of the largest diamond producers in the world. Every six weeks, he travels overseas to visit the diamond mines where he hand-selects the best rough diamonds to purchase. He then takes them to Tel-Aviv to be cut and polished at our company-owned shop. If you just ask, he can tell you exactly where every single stone he shows you came from, along with the name of the person who cut it for him. This direct access not only ensures he always brings home the best of the best but also enables him to build an extensive inventory. So, if you are looking for a hard-to-find stone, Sam often has one on hand. If he doesn’t, he’ll never try to sell you a different diamond. He’ll find the one you want. We’re always willing to buy our diamonds back for 100% of the purchase price and put this towards the purchase of a new diamond. We provide free cleaning and setting inspection for every diamond we sell. 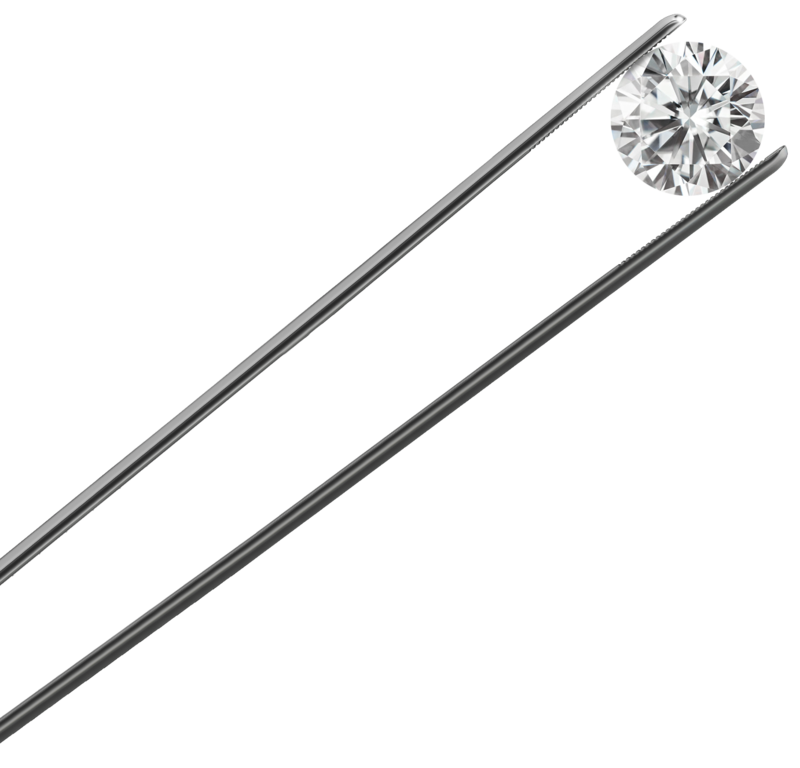 We recommend visiting at least once a year to keep your diamonds sparkling and your prongs tight. We’ll update your appraisal for insurance purposes at any time and at no charge. Over the years, the company has grown into a true family business, with Sam’s wife, Carmela, designing jewelry and managing back-office operations, his daughter Leeron handling social media, and his close family friend Tomer Glazer focusing on ring design and co-managing the Atlanta office. Today, Ideal Diamond has built a long list of faithful clients from all walks of life, including well-known celebrities and athletes. Everyone is treated equally, regardless of how much they spend or how often they make a purchase. “I’m going to be honest, fair, and deliver on my promises no matter who you are,” Sam says. To him, it’s simple. If you take care of your customers, you’re going to make a good living.